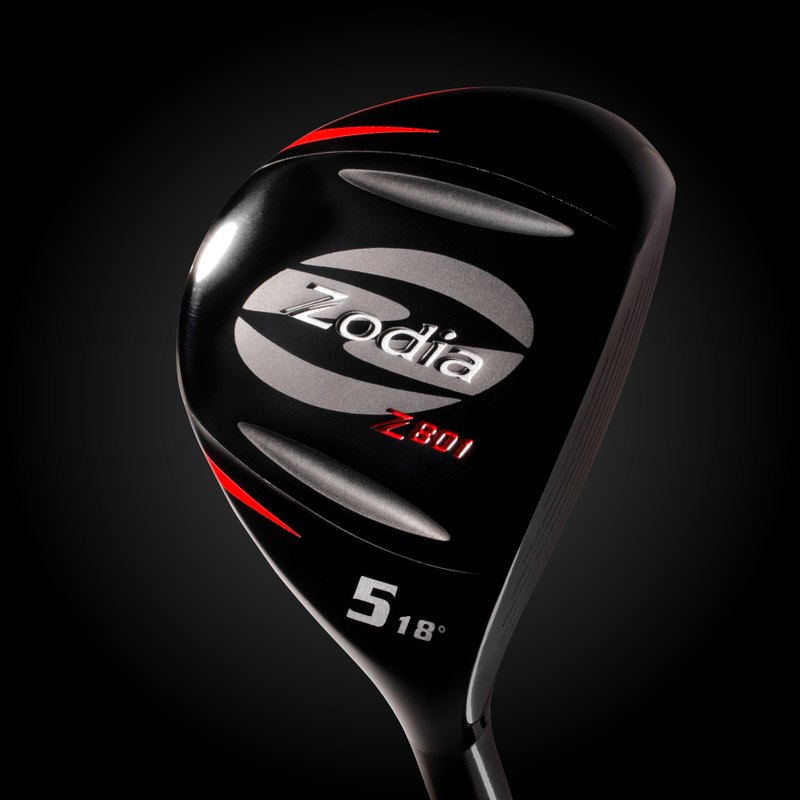 Inherited DNA of Z901. 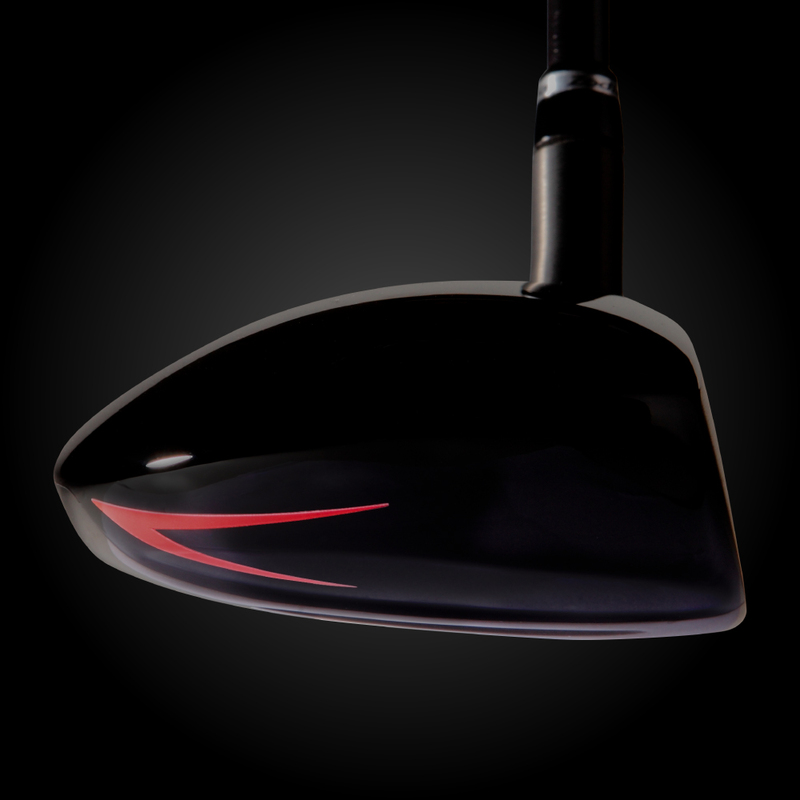 Strong ballistic has been the same and spin reduction has been realized by low-centroid designing. 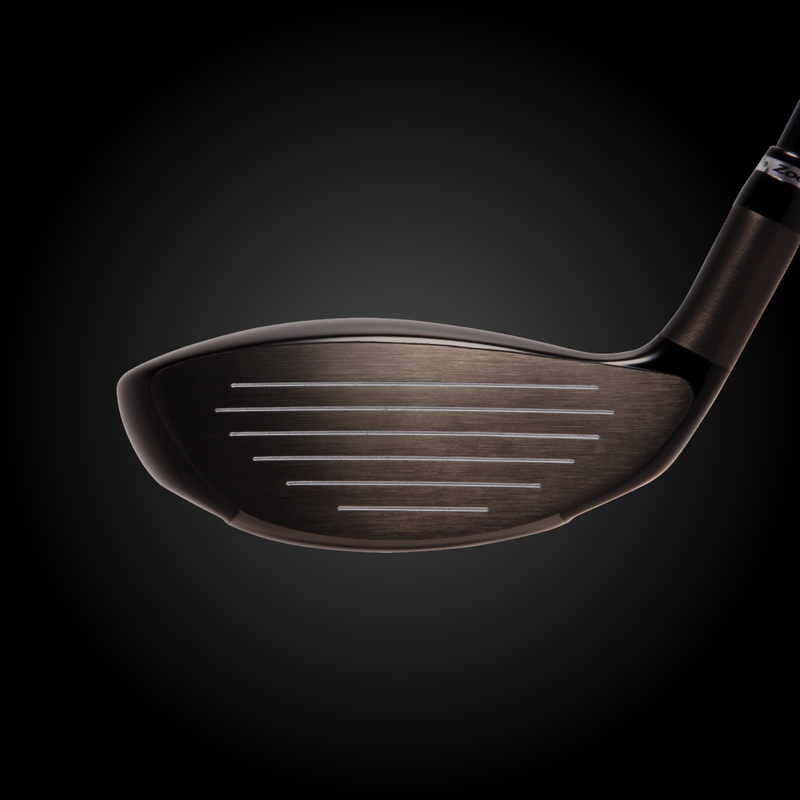 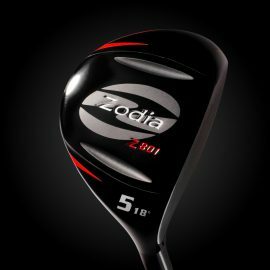 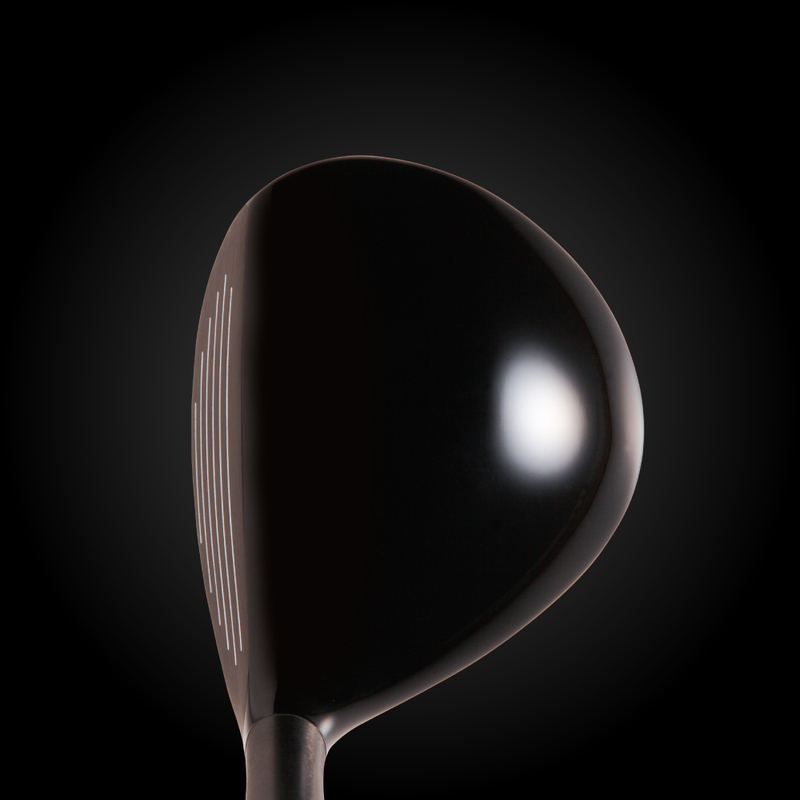 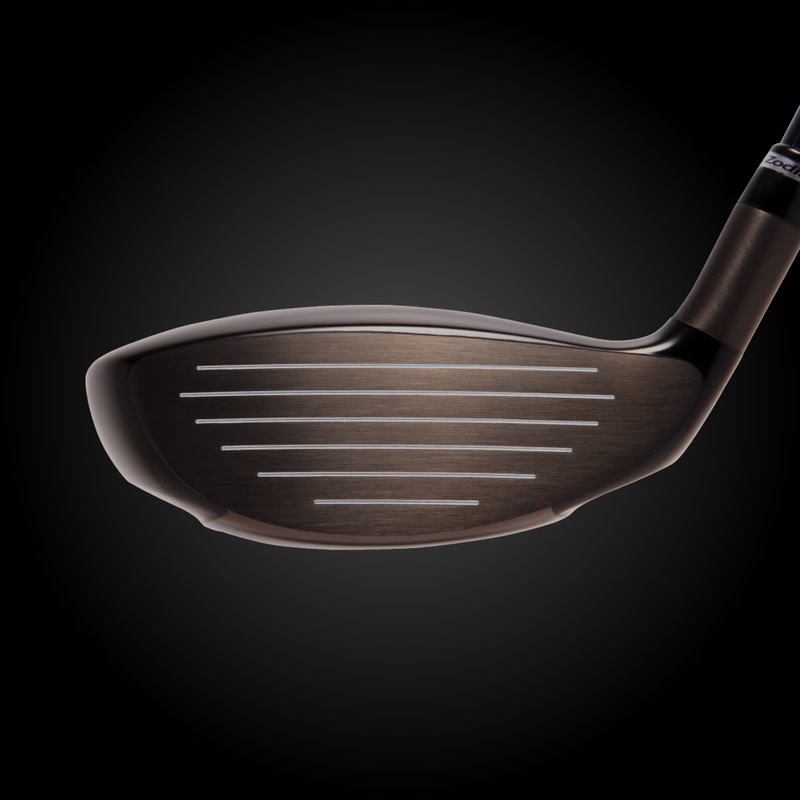 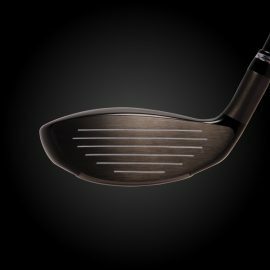 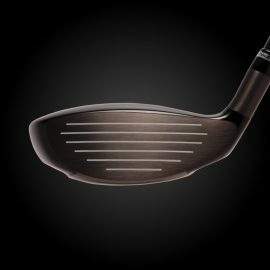 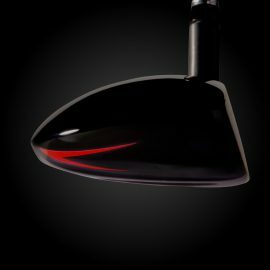 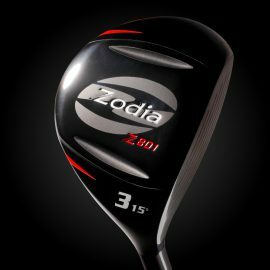 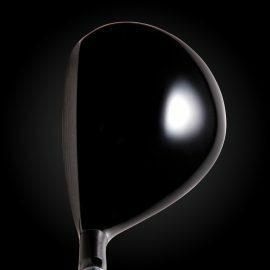 Mid-size fairway wood with great stability.